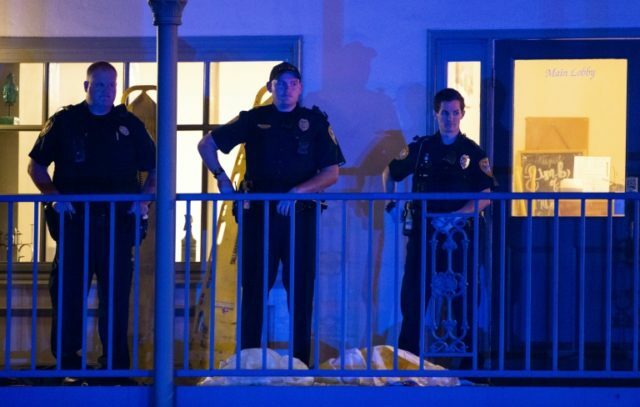 Miami (AFP) – A gunman killed two people and wounded five others at a yoga studio in Florida’s state capital Tallahassee before taking his own life, police said Saturday. At approximately 5:47 pm on Friday, 40-year-old Scott Beierle “entered the business posing as a customer and began shooting patrons with a handgun without warning,” the Tallahassee Police Department said in a statement. It said two women, Nancy Van Vessem and Maura Binkley, aged 61 and 21 respectively, were killed. Two other women were in “stable condition,” while two more women and a man were treated and release from hospital. “No act of gun violence is acceptable. I’m in close communication with law enforcement officials and will be returning to Tallahassee tonight,” Gillum added. The yoga studio’s Facebook page received dozens of messages of support, including from elsewhere in Florida, the US and abroad. “Sending prayers, love and peace for healing the Tallahassee yoga community,” read a comment by Facebook user Melissa Gregory.